If you feel your troubled teen would benefit from a program which combines both therapy and greater discipline, then you should be considering sending them to a residential treatment center. At a residential treatment center, teens can benefit from the immersive therapeutic environment with the supporting structure of military-style discipline. 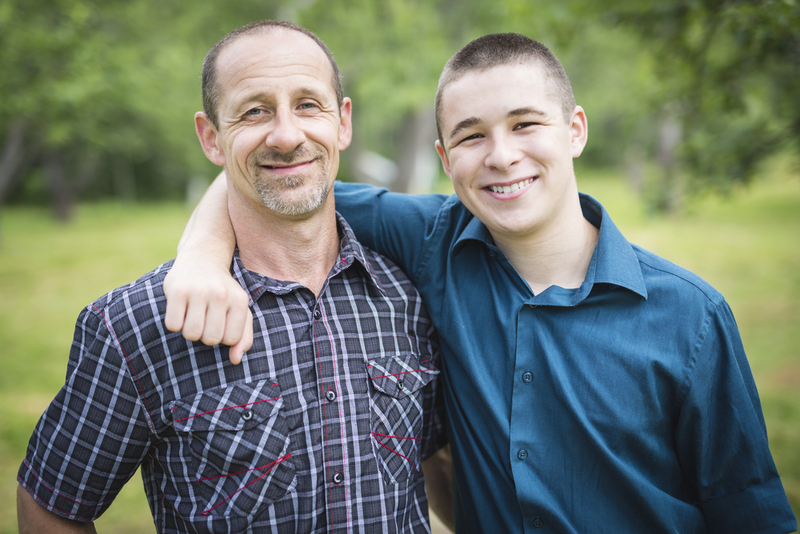 To some parents, this combination can seem like a contradiction, but it works to support the troubled teens in the program in very specific ways. Therapy is the central part of any residential treatment program, as at the core of every troubled teen is a child who needs help. With the assistance of a personal therapist and other staff members at a residential treatment center, troubled teens will learn to unravel their ineffective and negative coping methods which have prevented them from addressing the source of their troubled behavior. From there, true healing and change can begin to take place. However, the path to change is not easy. Change at any age is hard, and for a troubled teen, learning to address their struggles is likely the hardest emotional work they have ever done. Rather than leaving that emotional energy to build up into a meltdown or outburst, the military-style discipline supports troubled teens through their changes. With a structured daily schedule and plenty of exercise, many teens flourish and carry some of the discipline they learned back with them when they return to their families. How Sundance Canyon Academy Blends Therapy And Discipline? How each residential treatment center combines therapy and discipline will vary. Here at Sundance Canyon Academy, we have specific ways military-style discipline and therapy intersect. Scheduled various types of therapy – Here at Sundance, we provide various types of therapy such as individual, group, family, and experiential therapy, scheduled throughout the day. That way, the troubled teens can be continually immersed in a therapeutic environment. Daily exercise built into our program – To help the students focus on their tasks throughout the day, disciplined exercise plays a strong part in our program. With excess energy expended safely, teens can focus on learning and healing. Disciplined classroom environments – Licensed teachers and tutors work with small groups of students to create disciplined learning environments. That way, students can begin to excel again as they are given concentrated help, allowing teens who have fallen behind to catch back up with their peers. If you feel like your teen could benefit from our program and would like to learn more about the specifics of our program, contact us.